Shah Rukh Khan is one of the most talented and successful actors of Bollywood and his stardom is not just limited to India but people from all across the world are crazy to get a glimpse of the superstar. He is called King Khan for a reason and his splendid filmy career so far fully justifies it. Even though he has given several flops in the last few years, they just can’t blemish his success as the Baadshah of Bollywood. However, there is no denying the fact that back-to-back flops have affected his career as an actor to a little extent and after the failure of “Zero”, it is being said that he is walking out of movies on his own. 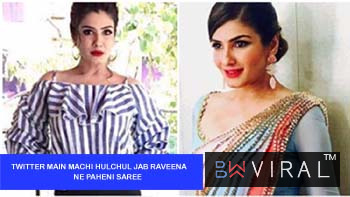 Some time ago, he quit Rakesh Sharma’s biopic entitled “Saare Jahaan Se Achcha” and recently, reports were doing rounds that he opted out of the third installment of Don franchise as well due to personal reasons. 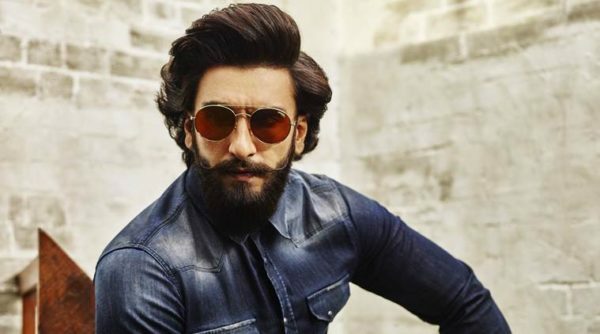 In fact, the buzz was that Zoya Akhtar was considering her favourite star Ranveer Singh for the main lead and he might step into SRK’s shoes for “Don 3”. That was not all! Reports went on to suggest that in place of Priyanka Chopra, Deepika Padukone might be roped in for the role and thus real life husband and wife will sizzle the screen. 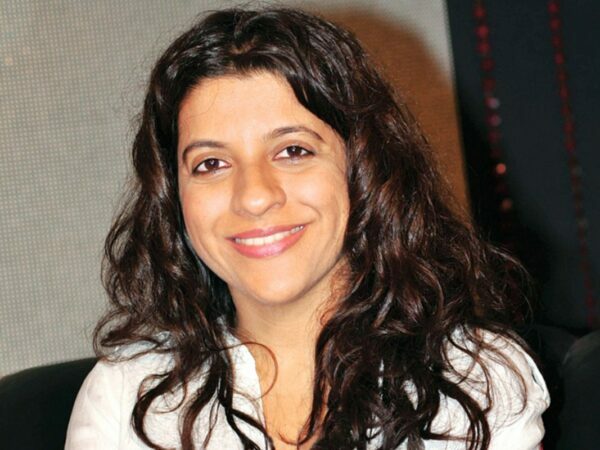 Nevertheless, Zoya Akhtar finally spoke up on the matter and put all the rumours of Ranveer replacing Shah Rukh to rest during a media interaction. According to the director, this all is utter nonsense and the report is completely fake. On being questioned about the status of “Don 3”, she says that she is not the one to answer it as she is neither Farhan Akhtar nor Shah Rukh or Ritesh Sidhwani. Another source informed Deccan Chronicle that none other than SRK will be starred in “Don 3”, no matter whenever it is being made as he is the franchise’s face and brand ambassador. Let’s see when the makers will make big announcement of the venture’s commencement!